Splash Fashions launched #InFashion, its first campaign as part of a new brand way forward. 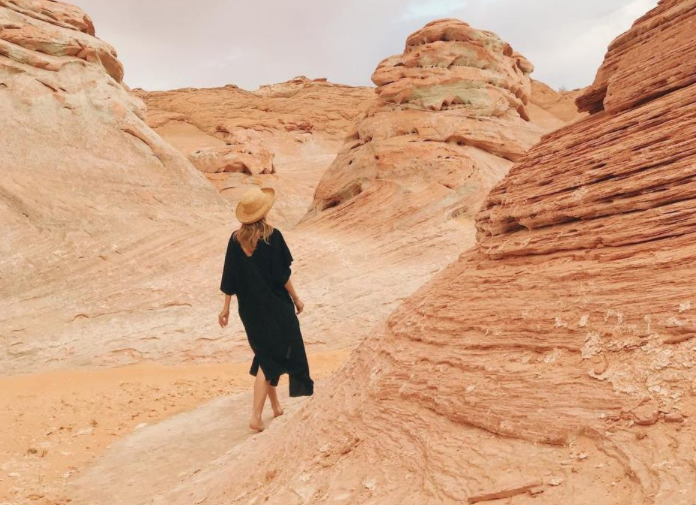 This campaign marks the brand’s commitment to collaboration with the community, moving the leading retailer away from its recent celebrity phase and reaffirming its position as the leading fashion retailer in the Middle East. #InFashion is inspired by Splash’s mission to forge close relationships between its consumers, telling the stories originating from the cities, streets and faces of the region, championing the freshest creative catalysts across fashion, design, music, art and sustainability. 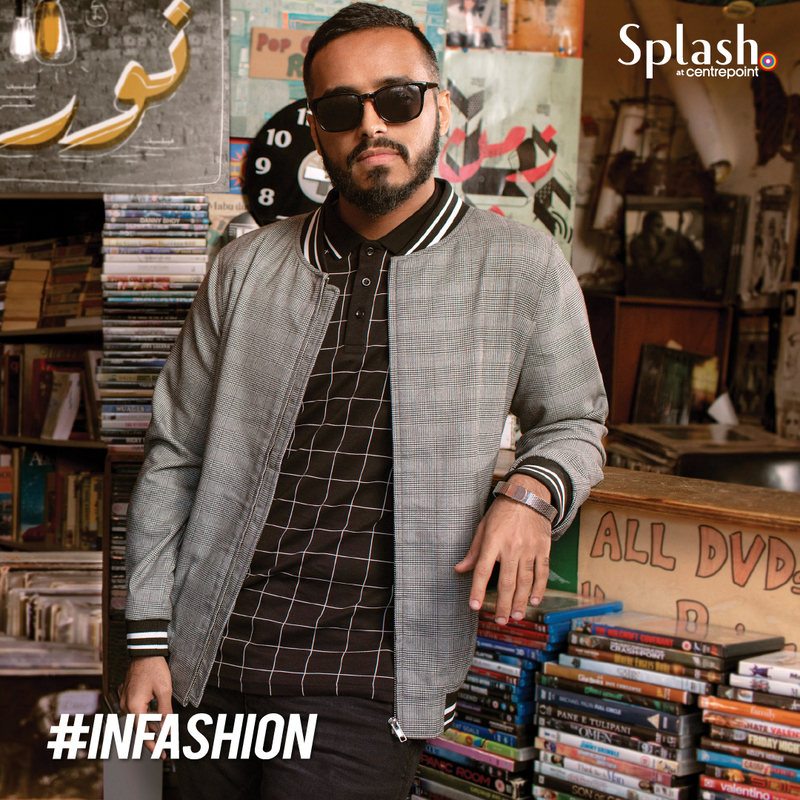 The first two faces selected to partner with Splash in this way are Tarek AlHarbi and Taim Al Falasi, who feature as part of the #infashion campaign footage which includes a brand film, product films and imagery. The brand is calling out for additional faces for a direction that is powerful, expressive and that maintains a deep relevance with its consumers, evidenced in digital content, but also through new store layouts, merchandising and product displays. 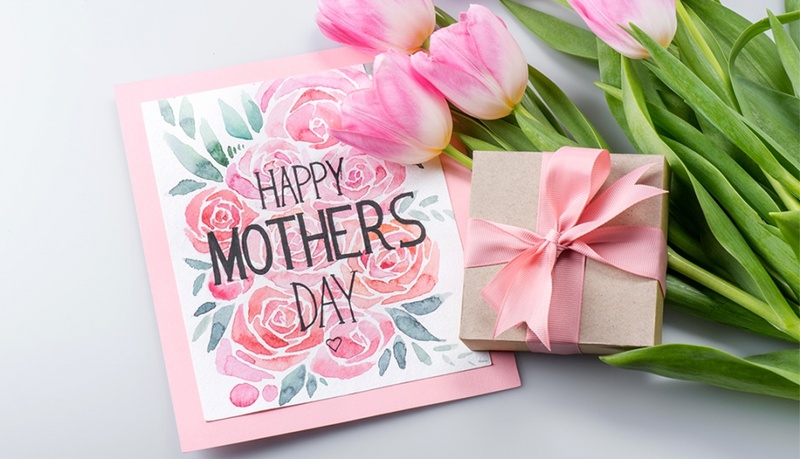 One key action in support of the local community in recent years has been support for the environment and manufacturing chain, with Splash selling over 22.4m sustainable products in the past five seasons. 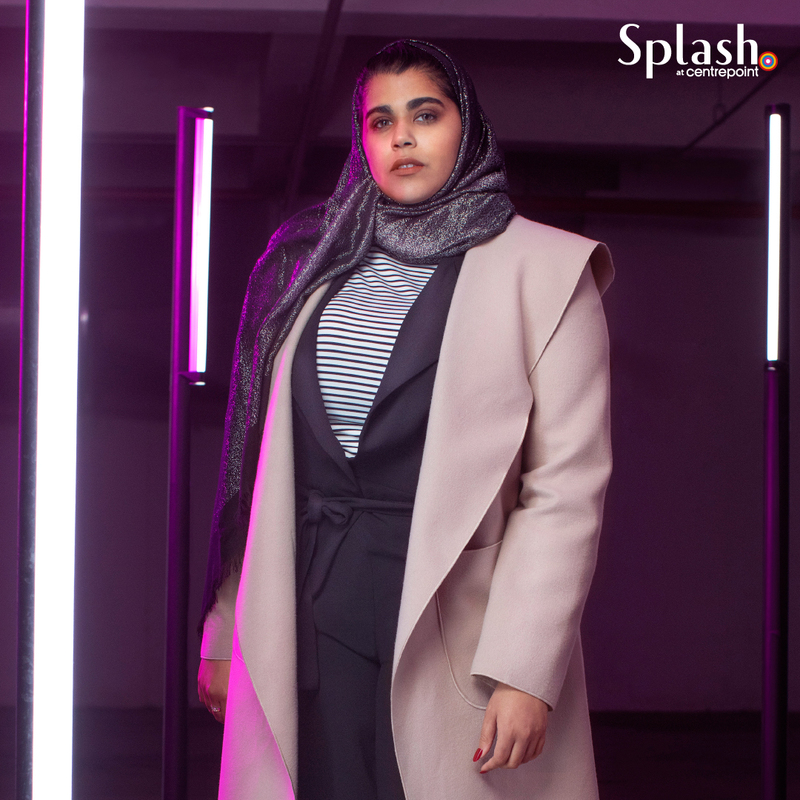 With the new #InFashion campaign, Splash further widens its support for the Middle East, continuing to challenge and change the face of fashion in the Middle East. You can shop at Splash in Centrepoint Stores at Oasis Mall Juffair, Muharraq, Riffa & Bahrain City Centre. Splash stores at Marina Mall, Seef Mall, Seef Mall Muharraq, Segaya – Hayat Mall & Wadi Al Sail Mall.